Paid Parking at the St. Augustine Beach Pier is on the horizon. 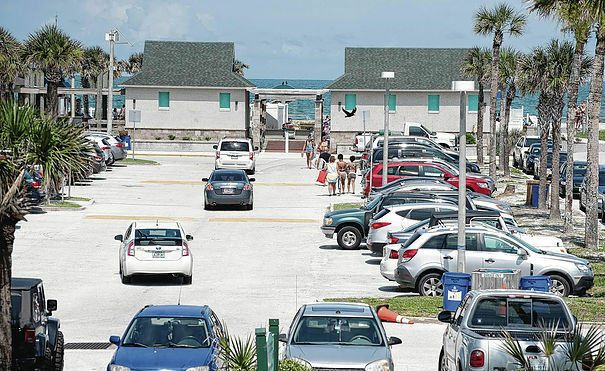 It may not be long for residents and visitors to have to pay for parking at the St. Augustine Beach Pier and Pier Park. City Commissioners have voted unanimously and are in the final planning stages as to how paid parking will take place and when it will start. Read the complete article at MY 904 News by clicking HERE.